The company is following the footpath of the US smartphone giant, Apple, which recently unveiled the premium smartphones with larger display, the iPhone XS, iPhone XS Max and iPhone XR. The news of Samsung unveiling the Samsung Galaxy S10 at it's 10th anniversary is already making rounds and the latest to add to it, is making the consumers even more excited. Rumours are that the top end model of Samsung Galaxy S10 will sport 6 camera sensors and will support 5G network. 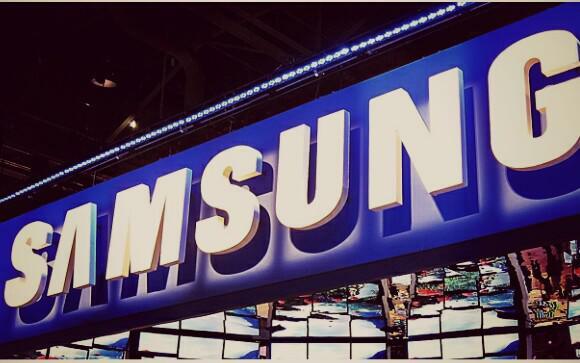 The South Korean tech giant, Samsung, is reported to be planning grand launches on it’s 10th anniversary. 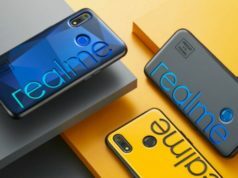 The company is following the footpath of the US smartphone giant, Apple, which recently unveiled the premium smartphones with larger display, the iPhone XS, iPhone XS Max and iPhone XR. 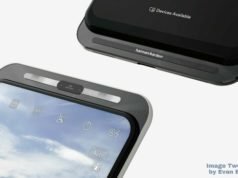 The news of Samsung unveiling the Samsung Galaxy S10 at it’s 10th anniversary is already making rounds and the latest to add to it, is making the consumers even more excited. Rumours are that the top end model of Samsung Galaxy S10 will sport 6 camera sensors and will support 5G network. 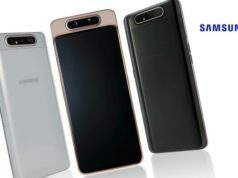 The three models of the Samsung Galaxy S10 is reported to come with smaller screen than that of the fourth model with as large as 6.7-inch display. The size is larger than that of the Apple’s largest display smartphone, iPhone XS Max with 6.5-inch display. Itel A44 Power with Dual Lens Camera and 4,000mAh battery Launched in India, Does it worth a Notice? The smartphone, reportedly, is internally codenamed ‘Beyond X’ where the letter ‘X’ hints at the 10th anniversary of Samsung in the Roman language. 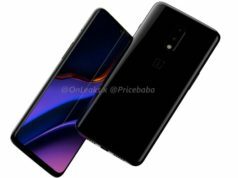 As per the earlier leak, the global edition of the smartphone may be powered by Exynos 9820 SoC while the US version may be powered by the Qualcomm Snapdragon 855 chipset. 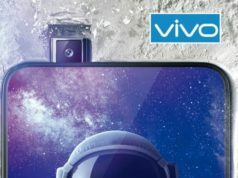 The six camera sensors that the smartphone is reported to encompass, two of them may most likely be placed at the front while the remaining four cameras may be placed at the back. 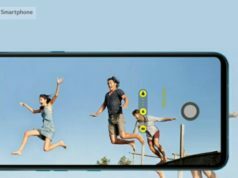 This may make our readers recollect the recently launched Samsung Galaxy A9 (2018) which sports 4 cameras, 2 at the front and remaining 2 at the back. The news, however, has not come from Samsung officially, hence we need to wait for Samsung to officially announce about the smartphone. Nokia 106 (2018) launched, Price and Specs may make the Consumers look for a Better Option?